Focus 50+ ends on 31 May 2017. As this will be my last blog for CommonHealth, I thought I would sign off by sharing some discoveries from my experiences during the past 22 months. Like the time I tried to find out what the widely-accepted definition of elderly is. Turns out there isn’t one. Some people use age ranges, other people talk about the ‘older old’ being elderly (so who counts as ‘old’?!) You can’t definitively classify elderly by any physiological measure because the ageing process is too individual and varied. The Edinburgh Lothian Birth Cohort Study demonstrates that. They found the neurological ageing process is different for everyone, or in other words, some people’s brains age much more slowly than others. And unfortunately, some age much faster. In Focus 50+, the most riotous interview I had was with a 91 year old who isn’t just living life, it felt like she is life! Sadly I also witnessed the decline of someone in their 60’s in a few short months, and the loss of a very special volunteer in one social enterprise who didn’t make it to 40. I was so glad I met him. He was some guy. Social relationships: They matter. They are also correlated with decreased mortality. Why? We don’t fully understand that yet. Feeling young is vital: It’s good for you to keeping feeling like you are 18 inside! Feeling younger promotes your health and wellbeing. Fortunately, we all tend to do it naturally. That’s why the Scottish Census graph above shows less than 20% of people aged 85+ regard themselves as being in bad health. This is called the Wellbeing Paradox i.e. older people’s self-reported health remains at a level similar to younger, healthier respondents despite natural physiological ageing and decline. Be satisfied with your own ageing process: Combined with feeling young (see above) this is an indicator that is being used to measure positive wellbeing. Accepting that you will age and being satisfied that you are ageing well makes you feel more positive. Comparing yourself with others: This is a bit of a sensitive one. Social Comparison Theory says we feel better if we can compare ourselves to others who are not doing as well as us. It helps us feel more positive about what we can do. But there is an upside to this theory – if we are part of a group, we also feel better if one of our group achieves something amazing. I would like to sign off with a huge THANK YOU to everyone who participated in the Focus 50+ research – we literally couldn’t have done it without you! – and everyone involved in the Focus 50+ team, the CommonHealth Research Programme & the Yunus Centre for Social Business and Health. Thank you all! Fiona has been appointed Post-Graduate Research Fellow in Social Innovation and Public Policy in the Glasgow School for Business and Society from 1 June 2017. I am currently collecting data for the Focus 50+ project and can think of little beyond that. However when I read Laurence’s words quoted above, I felt it encapsulated so much of what I am experiencing every day as I meet new people who engage with social enterprise in Scotland. As researchers on CommonHealth, none of us forget that the work we do each day can and will contribute to the constantly growing wealth of knowledge about the place of social enterprise in society. Personally, I find myself moved by my daily encounters with the generous, self-motivated folk working to make the lives of individuals and communities better. As I am spending time with our Focus 50+ social enterprise partners, I am learning how their organisations work and what they do on a day-to-day basis. I am also interviewing people about the impact social enterprise has upon them, their health and their wellbeing, and this is proving to be a powerful and interesting experience. I am really looking forward to sharing our Focus 50+ results in the late spring of 2017. As I continue through this fieldwork phase of Focus 50+, I witness daily the impact of social enterprises on people’s mood, their day, and their lives. 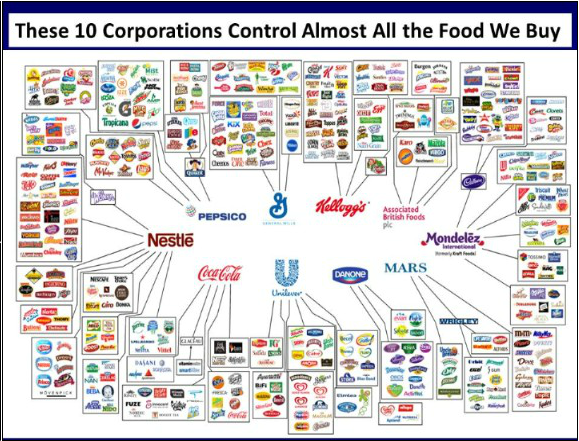 On an individual level, this impact is like a domino effect. I have observed people’s mood brightening when greeted warmly by staff, and watched as this happy welcome is spread onward by the individuals towards the group they then join. At the most recent Knowledge Exchange Forum this domino effect was also apparent in the way social enterprises considered ‘what if our service did not exist?’ and the effects that this would have on service user’s lives. For example, if a disadvantaged family was unable to get help with childcare, this would have a knock on effect on the ability of parents to get to work or gain an education, which in turn would affect the child’s future. What is most unique about social enterprises is this ability to affect people’s lives in both small and large ways. It is not just about the direct benefits to staff or service users, but also the indirect and ‘non-obvious’ ways in which they can touch people’s lives that we may not necessarily consider. I am finding the generous and self-motivated people Laurence refers to above everywhere in the social enterprises I have become involved with – amongst the board members, amongst the staff, amongst the volunteers, and amongst those who participate in the activities the organisations provide. And I know that CommonHealth researchers, including myself, will continue to strive every day to capture their spirit and the intangible atmosphere of support and belonging they create for everyone in their organisations, no matter how great that challenge may appear to be. Lewis Caroll, Alice in Wonderland, p.28. 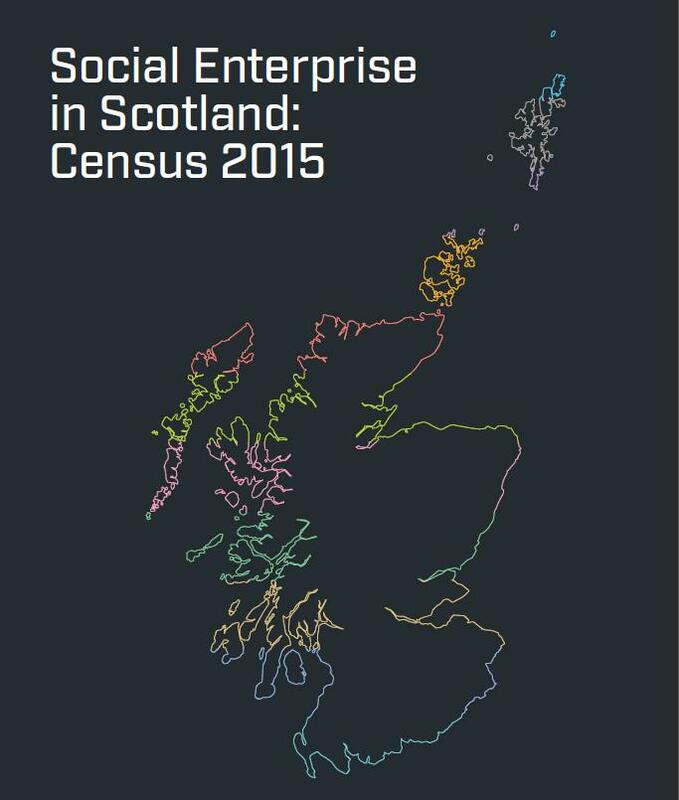 The Social Enterprise Census 2015 came out this week and shows Scotland’s social enterprise sector is thriving. It reports that Scotland currently has over 5000 social enterprises, equivalent to one for every 1000 people. The signs are promising for future growth too, as on average over 225 new social enterprises have established themselves every year for the past 5 years. That is not to say the sector is young and vulnerable – the census finds the average age of a Scottish social enterprise is 17 years – though it does report that 42% were created in the last decade, and the authors propose that this burgeoning of the sector is the direct result of a supportive policy environment. While this is great news, it also highlights one of the difficulties with collecting statistics like these, specifically that they give you very little insight into the causations and explanations behind the figures. It may be supportive policy has driven social enterprise formation, but it could also be a result of austerity and people creating their own jobs. This is where CommonHealth and similar research projects are really important. Our work can take these figures and help illuminate some of the stories and evidence behind them, particularly where that evidence contradicts what we thought we knew. The Census 2015 has discovered that social enterprise locations in Scotland mirror the Scottish Index of Multiple Deprivation (SIMD – http://www.sns.gov.uk/Simd/Simd.aspx), with 5% located in the 5% of most deprived areas, 10% in the 10% of most deprived areas and so on. This is contrary to the common belief that social enterprises tend to cluster in areas of poverty and deprivation, and further emphasises how important this Census is to giving us a clear picture of social enterprise activity in Scotland. The Census 2015 also found 60% of social enterprises are run by women, and that the gender split is equal for voluntary directors and committee members. Women are very well-represented amongst employees too – 70% of social enterprises report more than half of their employees are female. Further good news comes in the finding that 68% of social enterprises are paying the national living wage of £7.85 per hour, a finding which puts the private sector to shame. The Census has successfully managed the difficult job of trying to capture the complexity and diversity of the social enterprise sector, particularly given that 36% of social enterprises do not describe themselves as such. I came across this in my own research recently. I interviewed a social entrepreneur whose reaction to discovering she ran a social enterprise reminded me of the Alice in Wonderland quote at the start of this blog. She believed that local and traditional craft-making skills were lost once her generation passed so she decided (at almost 70 years old) to set-up an initiative training local folk in these traditional skills from within a non-profit craft shop. She was paying the shop’s rent out of her pension – all profits were ploughed back into materials for teaching and the shop’s upkeep – until one day someone from a nearby business suggested to her that she was a social enterprise. She told me when I interviewed her that her little craft shop and training efforts weren’t as important as a social enterprise sounded, so she didn’t think it could be a social enterprise. Fortunately her friend from the nearby business persisted, and she has begun applying for funding to keep the shop going and keep her pension. Behind the Social Enterprise Census 2015 are over 5000 stories, some small and local stories like the one above, others much larger and more complicated. As we progress through the CommonHealth Project I hope to have the privilege of becoming part of a handful of these stories but I will be very careful, as Danielle reminded us in her recent blog, to Take only notes and leave only memories.